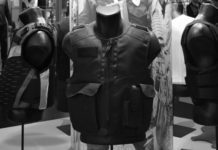 Safariland®, a BAE Systems business, proudly introduces the next generation of ABA® Xtreme®body armor: the XT02 body armor Series. 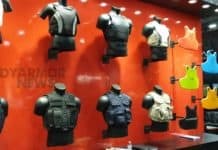 The new ABA Xtreme XT02 body armor Series is an NIJ 06 compliant body armor certified and features an advanced Berry compliant hybrid design that incorporates our most innovative armor technologies, resulting in body armor with the greatest level of protection against a wide array of both NIJ Type and special threat rounds. The new Xtreme XT02 body armor Series hybrid design combines Twaron®, Honeywell Gold Shield®, and exclusive Dyneema® ballistic materials. 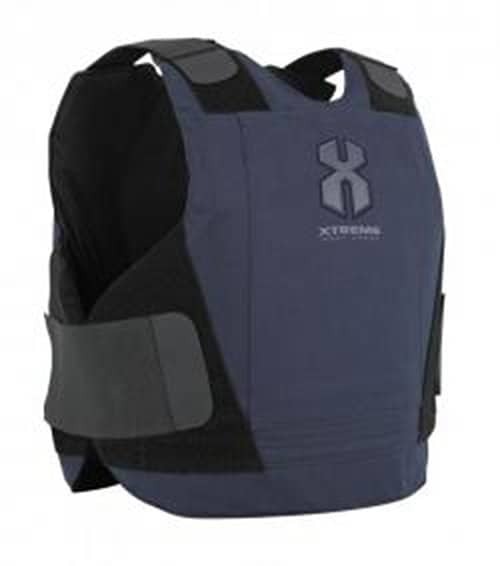 The new Xtreme XT02 body armor is only available through Safariland exclusive Armor Advantage distributors and is offered in IIA, II, and IIIA threat levels. All Safariland concealable armor models are certified using NIJ-approved size templates C1 and C5, which offer law enforcement agencies the widest range of production sizes available. In addition, the Xtreme XT02comes standard with a Universal AJ Carrier. Safariland, LLC is a premier provider of law enforcement and security products and services, delivering a full-range of customer-specific solutions. Offering many of the world’s most recognizable branded products in the public safety market, Safariland is committed to saving lives.